President Trump and Kim Jong-un met in Singapore. What comes next? In today’s Congressional Corner, Connecticut U.S. 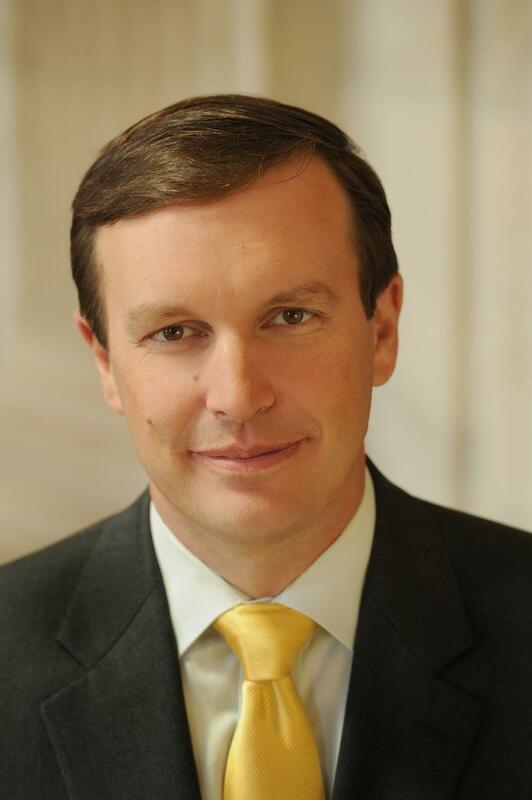 Senator Chris Murphy speaks with WAMC’s Alan Chartock.